In the final campaign days before Catalonia’s regional election, Spain’s prime minister has urged voters to restore ‘normality’. 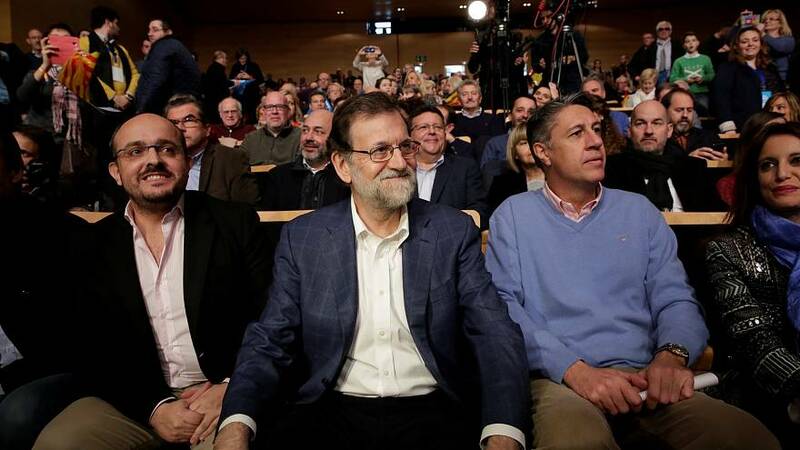 Mariano Rajoy called for an end to an economically-damaging independence drive. He made the appeal at a rally in Tarragona, in support of his Popular Party candidate. But with all parties out on the campaign trail, polls suggest the vote will result in more questions than answers. There are no clear indications of whether pro-independence or so-called constitutional parties will triumph. A Metroscopia poll predicts a hung parliament, with no party or bloc forecast to gain the 68 seats needed to reach a majority. The push for secession from Spain has divided both the region and the country, led to a business exodus and put Spain’s economic prospects in jeopardy. Rallies have been held on a near-weekly basis since the October 1 independence referendum. Madrid declared the ballot illegal and took control of the wealthy northeastern region. Several prominent leaders were arrested and Catalonia’s ousted president Carles Puigdemont promptly left for Brussels.